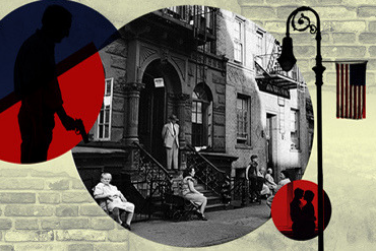 The Maryland Opera Studio presents Weill's Street Scene, a work that brilliantly combines elements of opera and musical theater and that is widely acknowledged as one of the composer's masterpieces. Set in a crowded tenement in 1920s New York City, the opera portrays life among a diverse group of working-class immigrants and the climactic events of one sweltering summer day. Based on a story by Elmer Rice with lyrics by Langston Hughes, Street Scene addresses social justice issues, immigration, race and the complexity of human relationships.